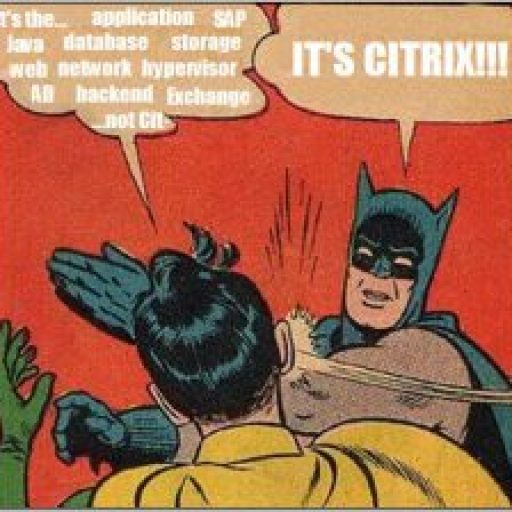 There’s a lot of good views and data in the new Citrix Director and the “one pane of glass” view of your environment is pursued by all 3rd party monitoring, reporting, and alerting vendors. Unfortunately, it’s not easy to get all the same data I’ve gathered in past from the Director database. In this post we’ll look at tracking new users connecting to your Citrix environment. For information on the database schema…read my previous article on Director. I collect lots of metrics to report on my environment. One of the ones I track is the number of new users that connect to my Citrix environment. I view this metric as speaking to the overall adoption rate of my Citrix platform as well as a leading indicator for growth. Can we find this info in the Director Trends dashboard? The short answer is no. The long answer is noooooooooooooooooooooooooooooo. In fact, it is not possbile to track this in EdgeSight. 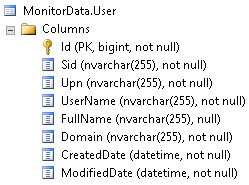 In a previous job, we worked around this by adding a USER table to the Edgesight database and then ran a query to compare the unique users who logged in that past month against the USER table. Who ever did not show up in the USER table was considered new. The above query gets all the unqiue users who logged in between May 1st and May 31st (using the Edgesight view: vw_ctrx_archive_server_start_perf). It then compares this list against the userarchive table that we created to store the username and some other data about our users. Thus we got a count of new users to our Citrix environment. Once we completed our monthly reporting, we added these new users to the userarchive table. I select the month and year and then count the usernames for that month and year. The great thing about this table is that it only creates a new row the first time a user connects to the system automatically. So, the following query will give you a easy way to see the new users who connected to your Citrix envrionment.